This scholarship will cover 100% of University and college fees and a grant for living costs (of at least £14,533). Awards are made for the full duration of your fee liability for the agreed course. Students currently at Oxford University cannot apply unless the are Weidenfeld-Hoffmann Scholars already. You must select the Louis Dreyfus-Weidenfeld Scholarship and Leadership Programme in the Funding section of the University’s graduate application form and submit your application for graduate study by the relevant January deadline for your course (8 January or 19 January 2018). 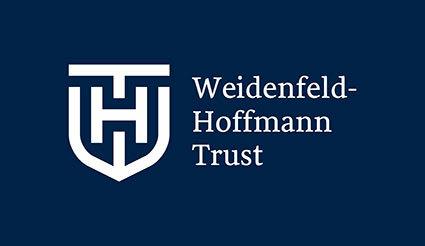 You must also complete a Weidenfeld Scholarships Questionnaire (found at the official website) and upload it, together with your graduate application form, by the deadline.